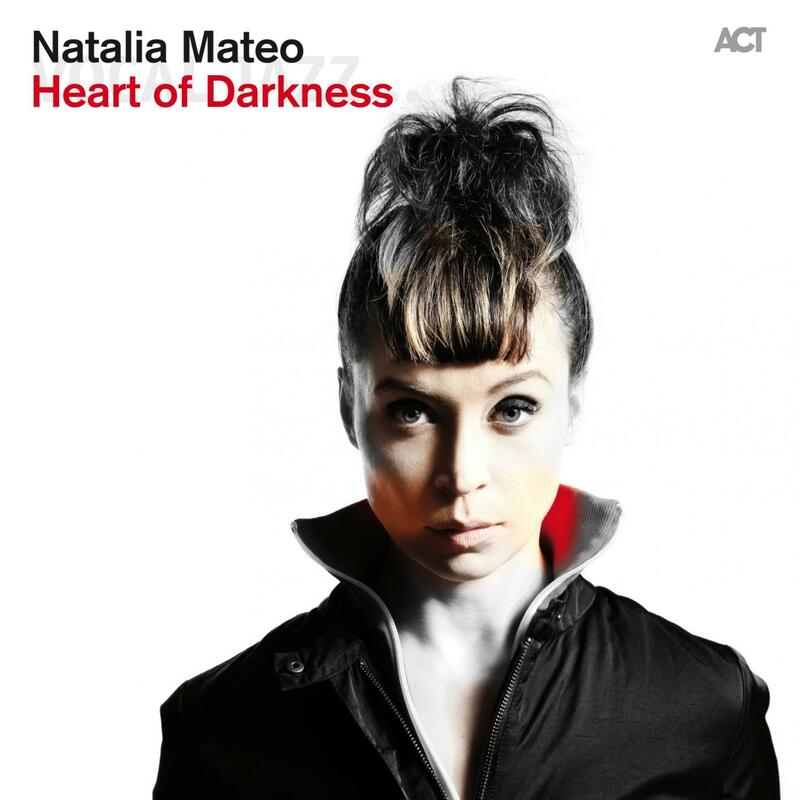 “I always went my own road and on my own legs where I had a mind to go.” This quote from the 1899 short novel “Heart of Darkness” by Polish writer Joseph Conrad could also be Natalia Mateo’s philosophy of life. The 31 year-old vocalist is a wanderer between the worlds - musically and in real life. Born in Poland, raised in Austria and now living in Germany, she has absorbed the most varied of impressions and cultures into her being. She draws from the Slavic ballad tradition, from American jazz and singer-songwriters ranging from Joni Mitchell to Amy Macdonald, and from contemporary pop and rock music. Mateo’s music is a highly personal declaration of love to tradition and modernity, to familiarity on the one hand and on the other to the wanderlust throbbing in her heart and head, to the beauty of emotional attachment, of deepest interpersonal relationships and the independence we live while in them. “Jazz blossoms with deep roots” is how the Frankfurter Allgemeine newspaper recently summarised a concert appearance of Natalia Mateo. The German Jazzpodium writes of the singer: “Mateo’s voice has something crystalline, something wistfully brittle. She sounds vulnerable, but not violated, self confident but without the slightest hint of elitist ambition.” And the Jazzthetik magazine sees in her music “the mysterious other that casts a spell on you.” Natalia Mateo is as yet still an insider tip, but now with her ACT debut she presents her captivating art to a broader audience. “This voice has its own story to tell“ (Die Zeit).